It is not absurd to think that the ingredients used in cosmetic products are totally governed by Cosmetics Regulation 1223/2009, its provisions and obviously its annexes providing a sufficiently precise and exhaustive framework. However, this is sometimes not the case, and some other regulations, particularly the CLP and REACH Regulations, with their very different fundamental principles, have a strong impact on cosmetic raw materials to the point of threatening their future. 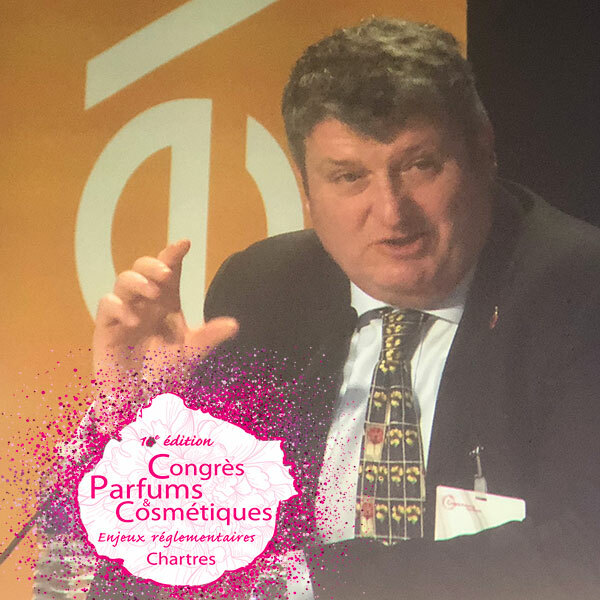 At the 16th Cosmetic Valley Perfumes & Cosmetics Congress, Raniero de Stasio, from Cosmetics Europe’s Strategic Core Team “Ingredients Defense”, demonstrated this by discussing “hot” ingredients, from microplastics to CMRs, and including a reflection on the differentiation between risk and danger. And for him, cosmetics plays the role of “Cinderella of the industry”, on whom all blame and responsibility are placed, by regularly being put at the forefront of media and NGO awareness campaigns.